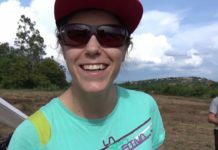 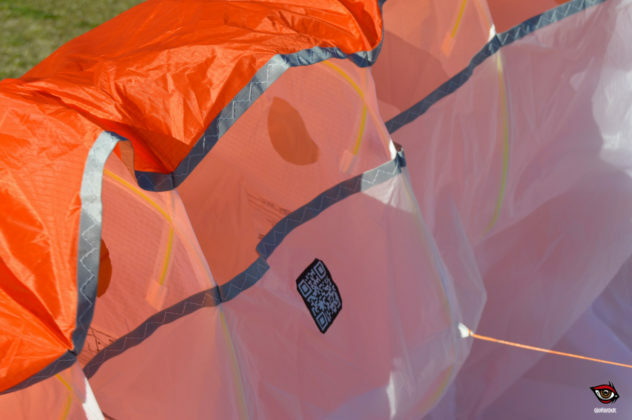 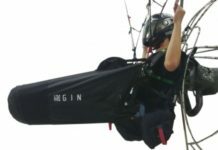 First pictures and impressions of this high EN B wing after testing inflations and ground control in strong wind, and taking it for a short paramotor flight. 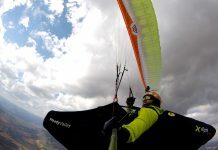 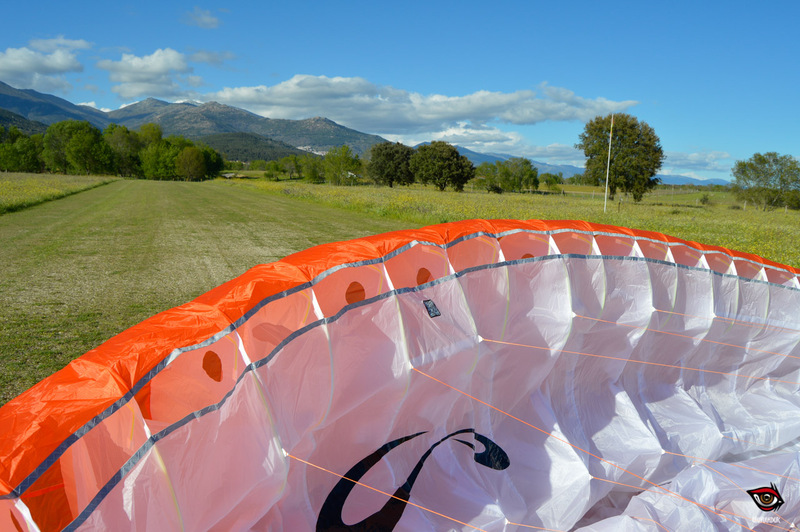 The wind was too strong for a test flight with the Sol Sycross One, however, we managed to do a good photo session at the paramotor field. 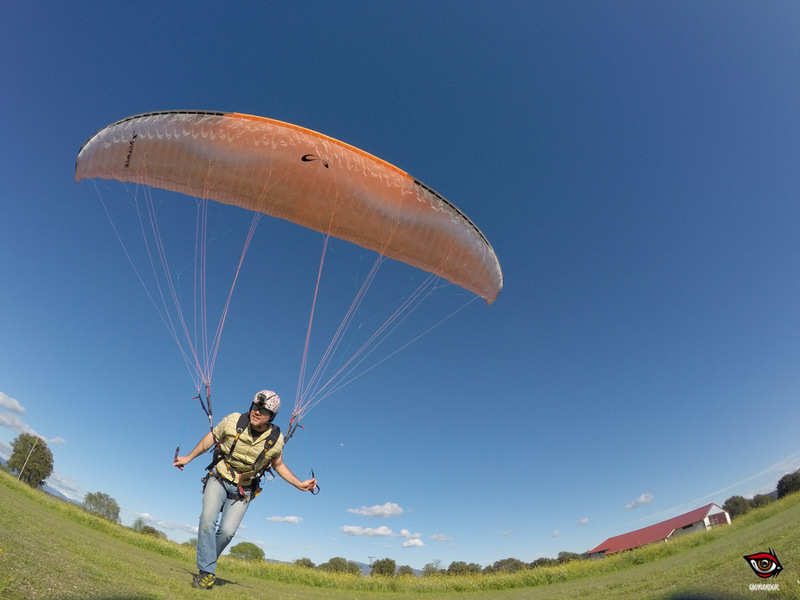 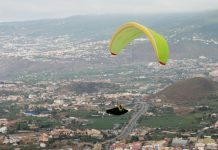 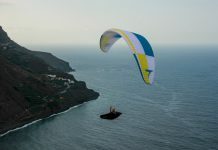 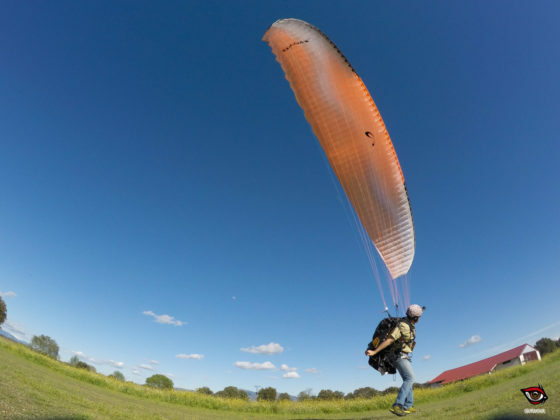 There, the wind was manageable and allowed us to test inflations and ground control with the new advanced EN B glider of the Brazilian manufacturer Sol. To finish, we did a short paramotor flight. 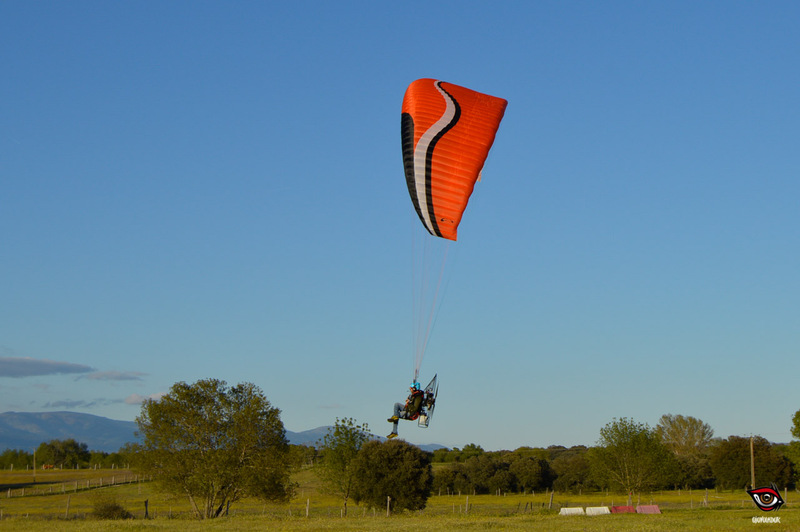 Initial inspection of the glider gave us good feelings. 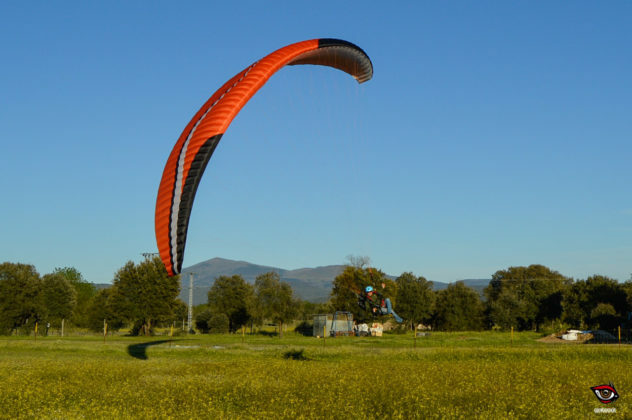 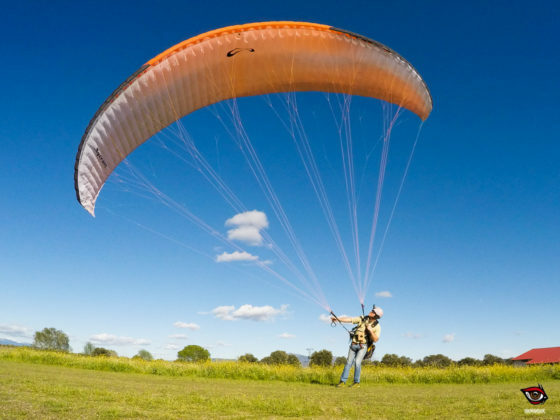 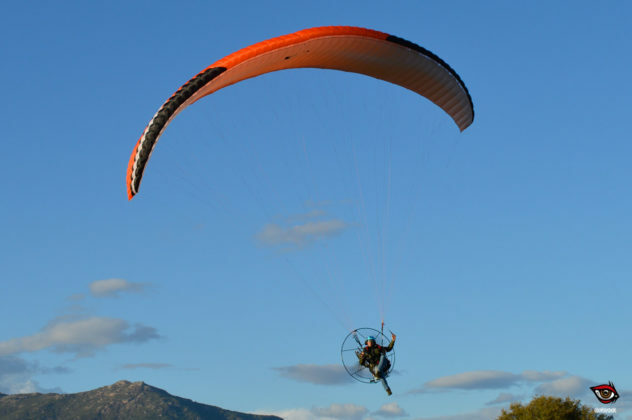 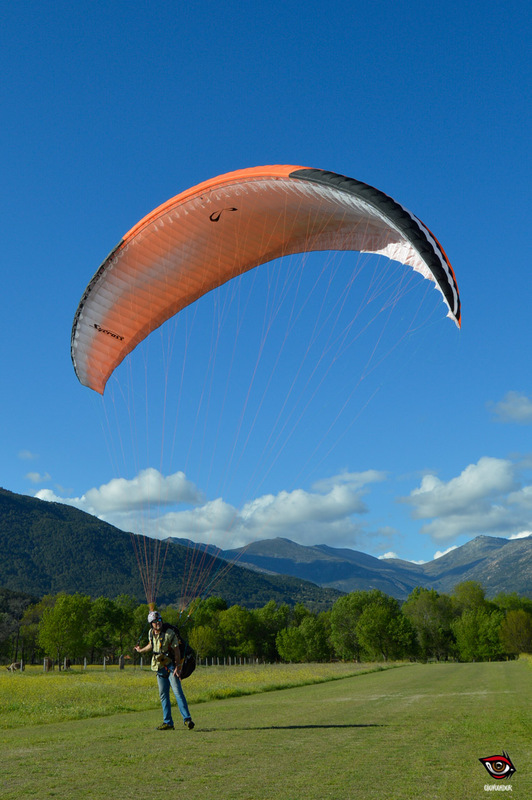 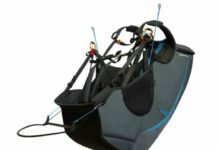 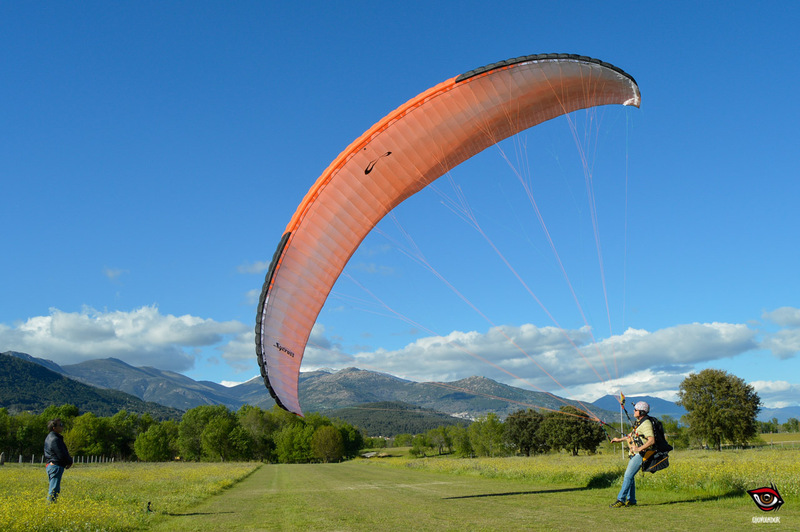 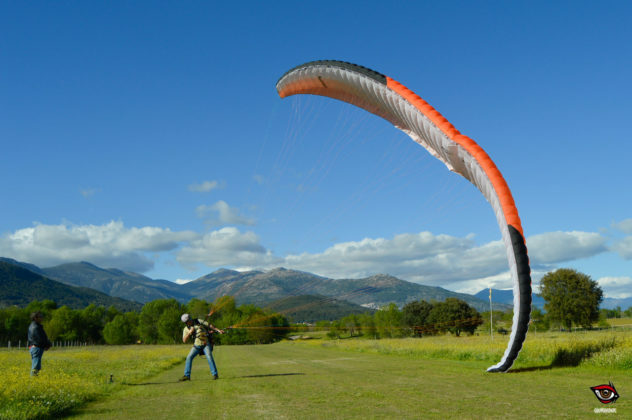 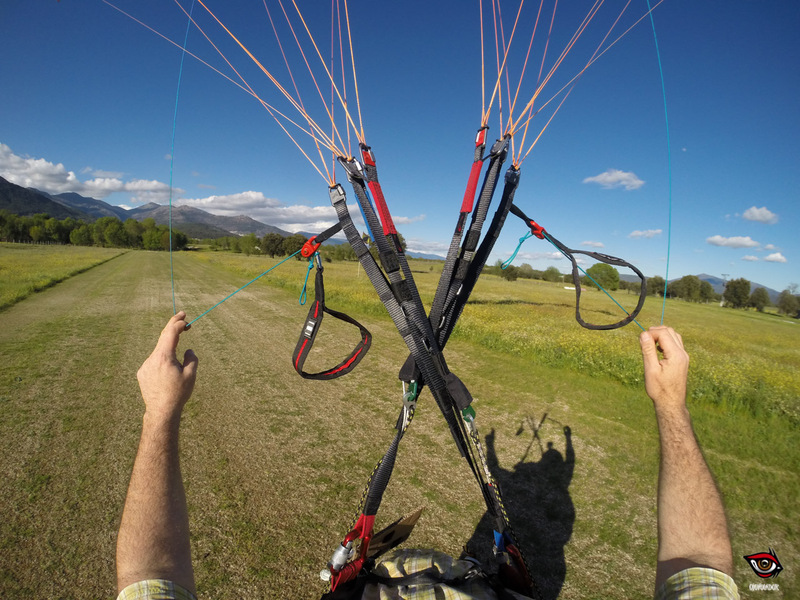 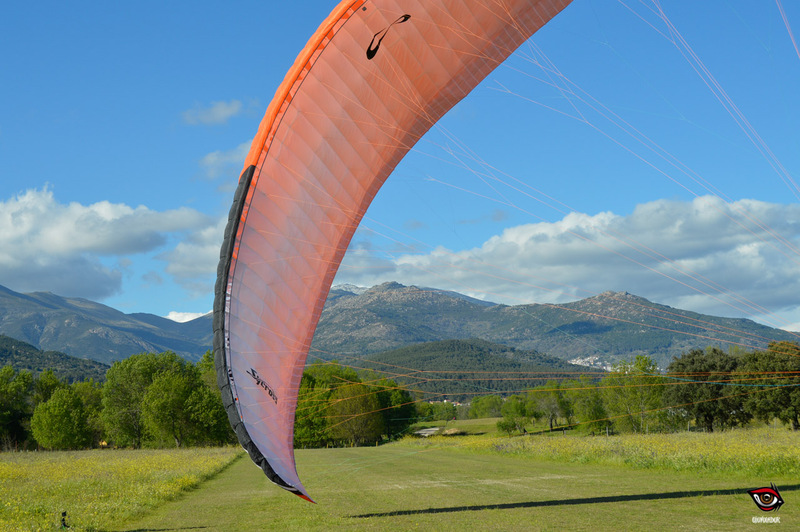 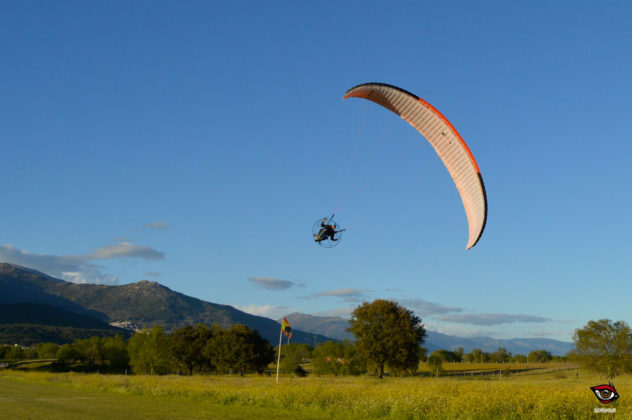 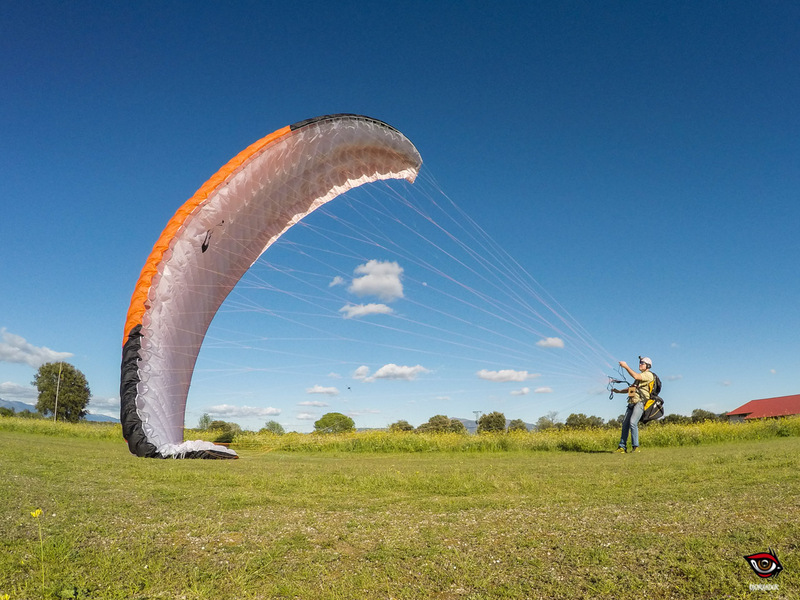 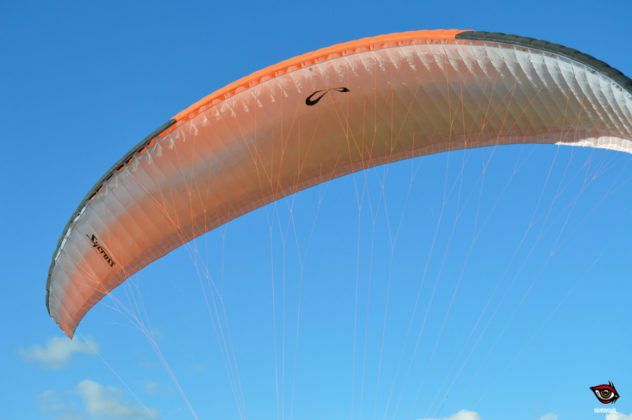 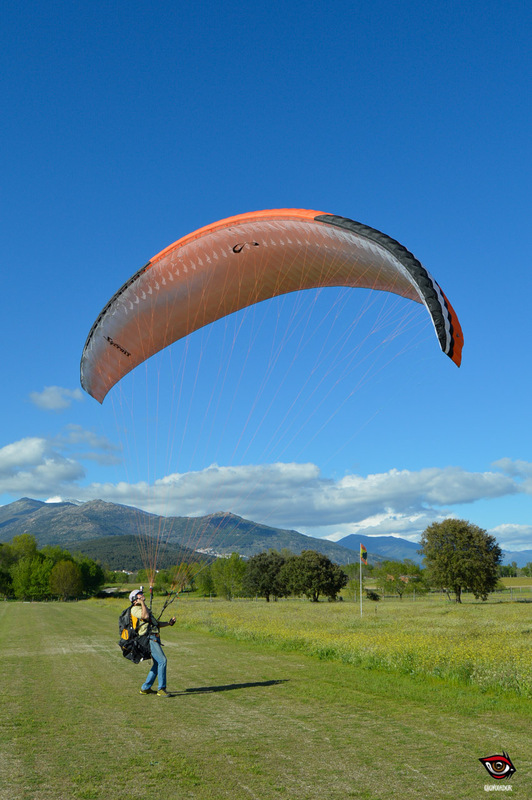 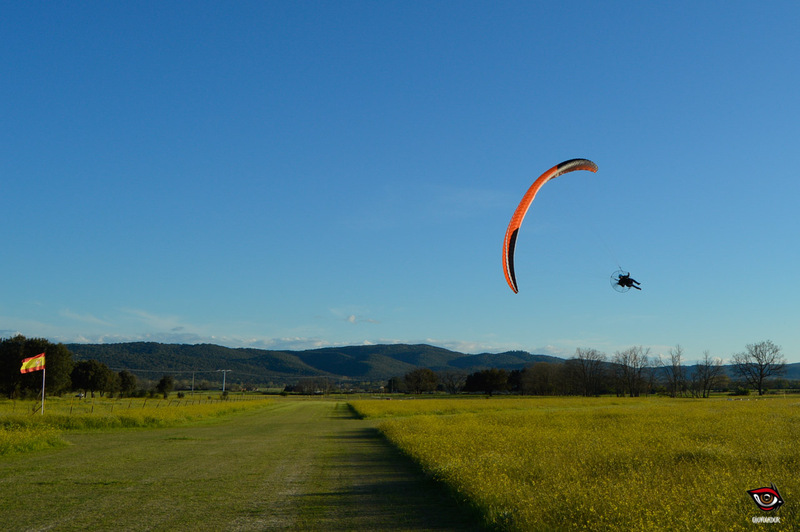 After trying many inflations and doing a paramotor flight, we can say that the Sycross One is a high-end EN B wing that offers very precise control and touch of advanced glider. 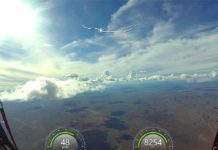 We really liked ground handling it, and we hope that we will be able to get a good day’s flight soon to see all that this glider has to offer for thermal and free flight. 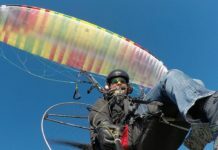 This is a glider aimed at pilots evolving in the EN B category, who want to fly cross-country with safety and maximum performance. 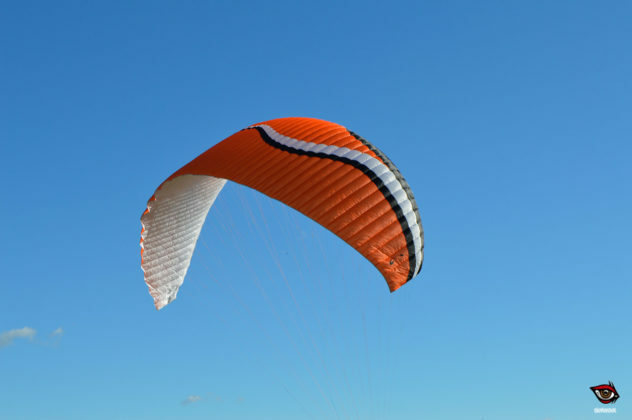 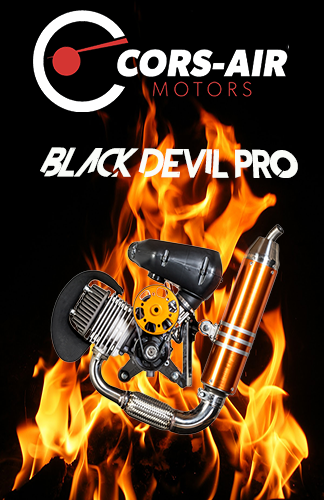 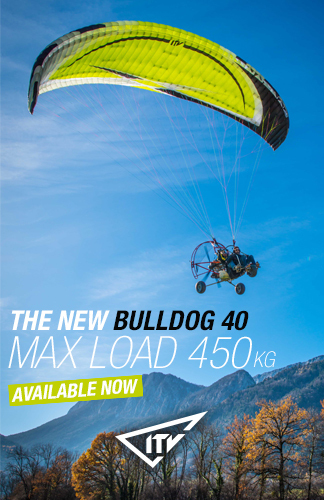 It has aspect ratio of 5.66, 57 cells, competition lines, mini-ribs, leading edge with shark nose, 3-line design, and steering control on the C riser (for accelerated flight). 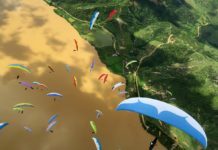 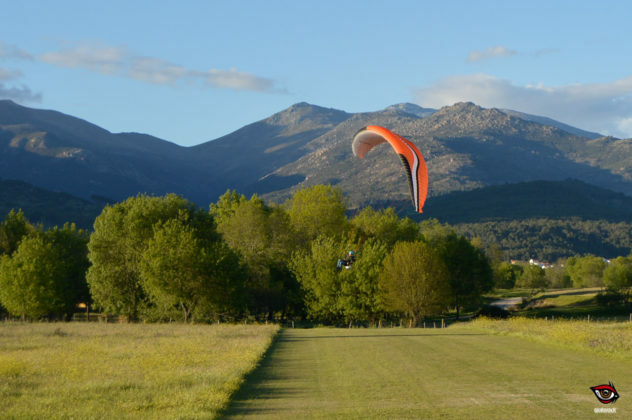 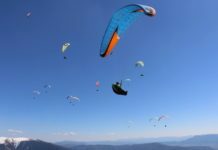 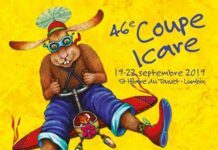 Next article2nd European Paramotor Slalom Championship kicks off in Bornos. 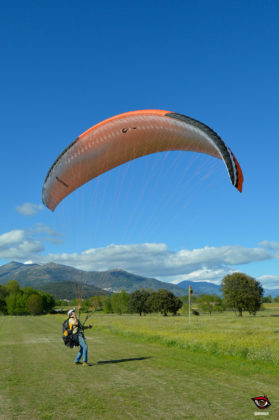 Mac Para Elan 2: Stressless performance at the top of the Sport Class.